Fresh and red in colour, it immediately attracts attention. An over-whelming fruity aroma fills the nose, suffused with a whiff of almond. 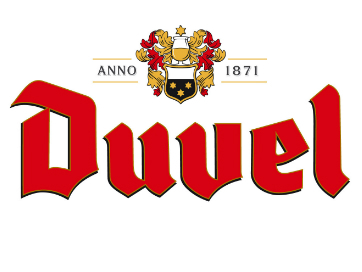 In taste the beer is sweet enough without being too viscous, and the aromas of red fruit come into their own. 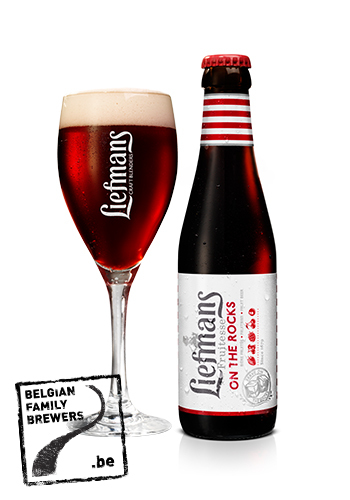 And right through to its aftertaste, there is no escaping the soothing, refreshing fruitiness of a Liefmans On The Rocks!